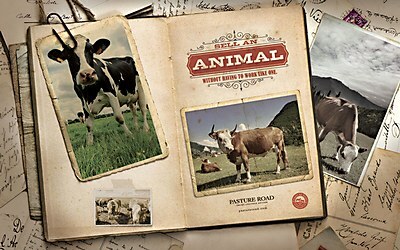 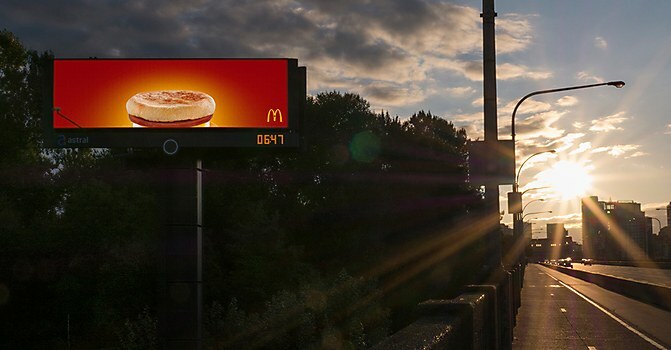 As one of the world’s most ubiquitous brands, McDonald’s is always looking for a fresh way to connect with its customers. 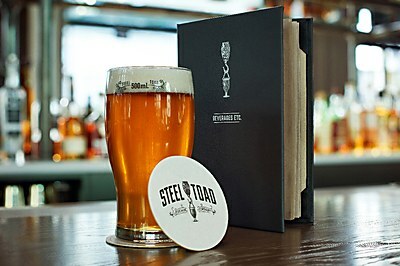 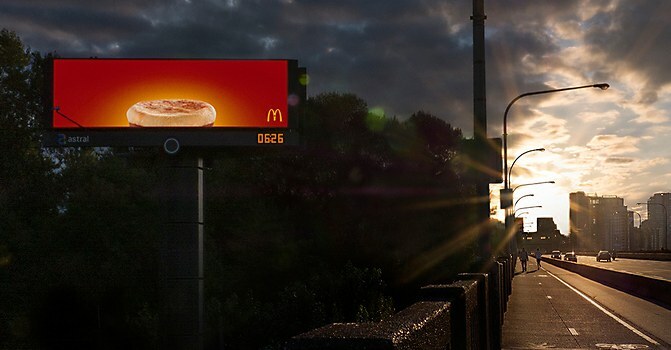 To achieve this—and to help increase early morning visits to Vancouver’s restaurants—these digital billboards were created to provide a timely reminder of breakfast when commuters needed it most. 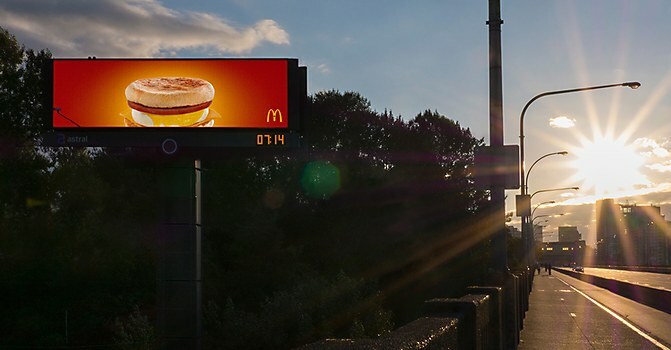 Situated in high-traffic locations, each board pulled real-time sunrise data to synchronize the rise of an Egg McMuffin with the sun, giving commuters something to look forward to after escaping the morning gridlock.